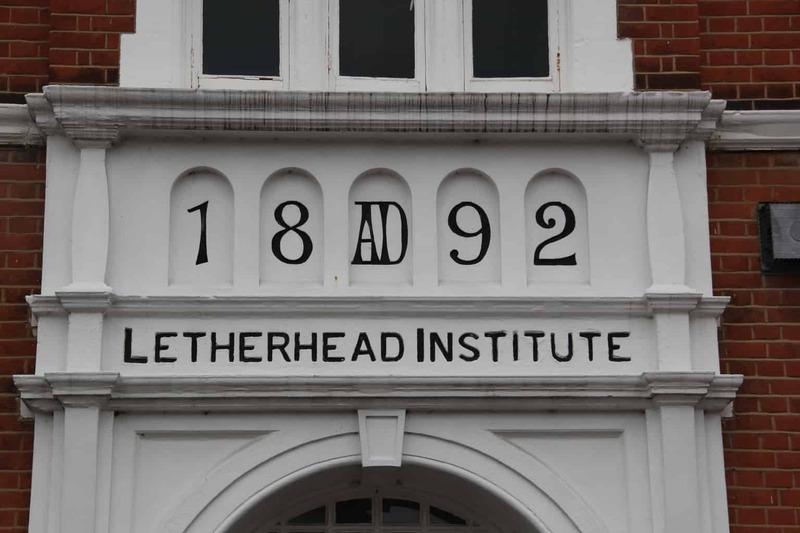 Our Annual General Meeting (AGM) will be held at the Letherhead Institute, 67 High Street, Leatherhead on Monday 3rd April 2017, commencing at 730pm. · Ratification of the appointment as Directors of Messrs. Allen, Herrity, Sabine, Smith and Williams. 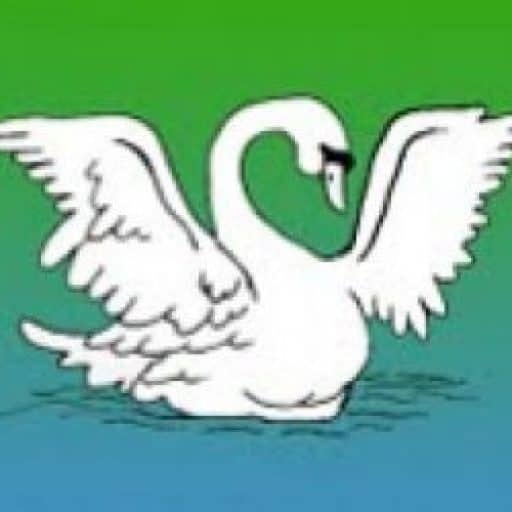 Documents relevant to the AGM, including the Chairman’s Report, the Report and Accounts for 2016 and a Proxy Form can all be found links on this notice or, in hard copy, at the Leatherhead Library in Mansion House on Church Street and in the library of the Letherhead Institute at the top of the High Street from 17thMarch. If you are unable to access the documents by these means, please contact us and we will take action to ensure you are furnished with the information. 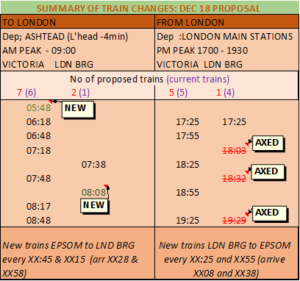 If you are unable to attend the Meeting and would like to appoint a proxy to vote on your behalf at the Meeting, please note that the Proxy form must be lodged with the Company Secretary before the start of the meeting. We hope you will decide to attend and look forward to seeing you at the AGM on Monday, 3rdApril at 7.30. P.S. If you have had this delivered to your door, it is because we have no (valid) email address for you. If you could supply one, we would be most grateful. In case you’re thinking about attending our Christmas lunch, here’s the menu to tempt you to do just that. Send your food choices and a £5 deposit (cheques made out to Rialto) to Susan Leveritt, 54 Randalls Road, Leatherhead KT22 0AD – or the Institute Letter Box. There are 17 of us so far, and we’d love you to join us!